Want to understand auto maintenance a little better? 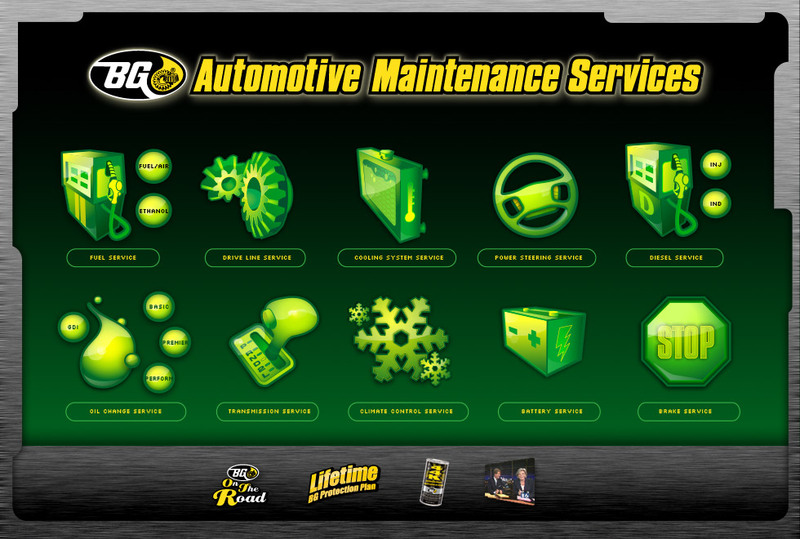 Visit the BG Automotive Maintenance Services website for educational videos on many different auto servicing tasks. We service many makes and models of vehicles. Here are just a few of the manufacturers we work with.